A wireframe is one of the designing tools that is used for any development services at the initial level. Usually, a wireframe is used to lay out the complete working & functionality of any particular screen, which is prepared as per the user’s needs. Nowadays, Wireframes are used ahead of schedule as a part of the enhancement procedure, which is aimed to set up the fundamental structure of any device’s screen before the visual plan and content is included. There are various tools like Adobe Illustrator, Balsamiq, Omnigraffle and Sketch that can be used to create wireframe. By using wireframes, designers can easily sort out the exact layout & designs. The above mentioned tools enable the designer to easily organize the content in an arranged manner. Why crafting a Wireframe is important for mobile app development? Most of the mobile app developers consider the formation of wireframes as the initial phase of mobile application development. For most of the developers and designers, it’s a blueprint of the app, which shows the specific plan for the designing & coding a mobile app. Most of the development companies used to offer their clients to share their own particular wireframes. But Are Wireframes For Showing Layout only? 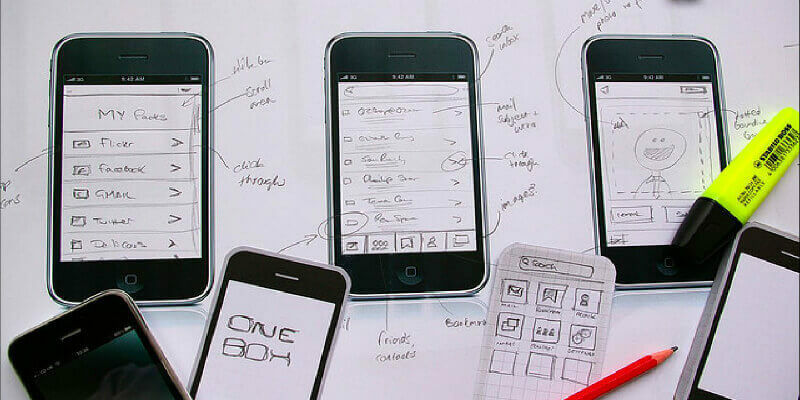 So,‭ always create a wireframe before proceeding with design and development of any mobile app.‭ ‬Here at Appinventiv, our business analyst team provide Wireframing services apart from complete designing and development of an app. 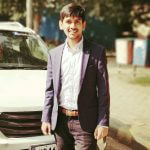 Bestowed with a team of mobility experts,‭ ‬who are adept in carving out app’s unique idea on paper exactly the way user wants.‭ ‬Being a leading mobile app development company, Appinventiv has worked with numerous clients across the world and has helped them getting brand value and revenue, both. Appinventiv, which is known as one the renowned mobile app development companies has delivered a wide range of cuting-edge smartphone apps to its diverse clients. Here, expert team of developers are bestowed with dexterity to satisfy all your app development needs. When you contact this firm, then you don’t have to worry about the quality of an app as the team tests its developed mobile apps properly and guarantees delivery within determined timeframe. Appinventiv has earned a good name in the mobile application development sector in a very short span of time by creating cross-platform apps that work smoothly on Android and iOS. connect with us today to discuss your app idea.